Susan Gallagher is a wound ostomy continence nurse, certified bariatric nurse, health care risk manager and certified safe patient handling professional. Dr. Gallagher holds a masters degree in nursing, a masters degree in religion and social ethics, and a PhD is policy ethics. Susan has published over 200 peer-reviewed articles, and contributed chapters on quality and safety in both the Handbook of Hospital Safety, and the 2012 book titled: Epidemic of Medical Errors and Hospital-Acquired Infections. Susan is author of the books titled, The Challenges of Caring for the Obese Patient, the American Nurses’ Association Implementation Guide to the Safe Patient Handling and Mobility Interprofessional National Standards and the all-new book titled: Bariatric Safe Patient Handling. 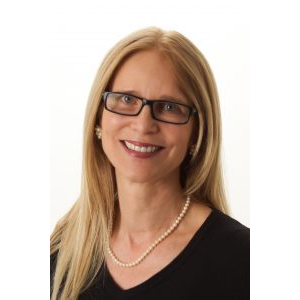 She is a recognized expert in safety, outcomes and communication with an emphasis on bariatrics, skin and wound care, safe patient handling and mobility, and risk and loss control. 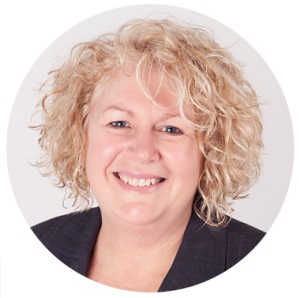 In 2007, Wendy White founded Wendy White Wound Care, an independent wound consultancy service, with now over 27 years of wound & skin care expertise. Over the past decade, Wendy has delivered quality education, clinical and professional support services in local, national and international arenas including healthcare, residential, government, industry, insurance and legal. 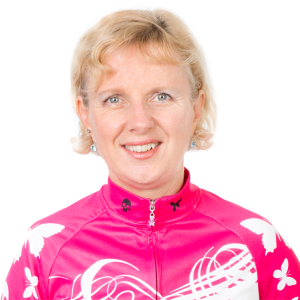 Her mission & vision is to positively influence the person’s lived experience, to optimise practice & clinical outcomes and refocus the emphasis of care provision of both clinicians & organisations – changing lives for those at risk of or living with wounds. 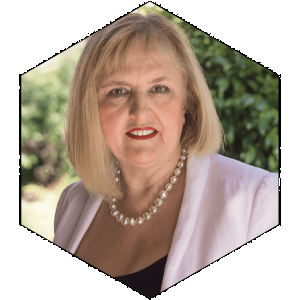 Wendy is a past and current invited expert working with international advisory groups including wound related pain minimisation (2005 – 2008), improving wellbeing when living with a wound (2010 – 2012) & promoting advocacy in wound management (2014 – current). 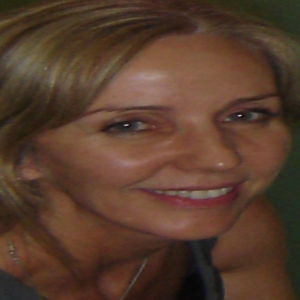 Her areas of wound related clinical interest, research or publication include skin tear prevention and management, minimising wound related pain (including low resource setting), differentiation of neuropathic pain, wellbeing when living with a wound, clinicians as advocates, advanced skills acquisition programs including wound debridement and policy development. She is a past contributing author, invited reviewer and guest editor (2017) for the Wound Australia publication ‘Wound Practice & Research’. Wendy is a recipient of a Wounds Australia Fellowship (previously known as the Australian Wound Management Association), in recognition of her contribution to clinical practice, education, research and leadership in wound management throughout Australia, and the Asia Pacific region. Dr Philippe Fauqué is a nutritionist doctor specialized in artificial nutrition. 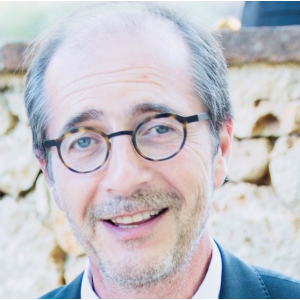 He leads the largest french clinical nutrition unit at the Institute Polyclinique of Cannes that welcomes patients with various digestive pathologies, hepatitis, pancreatitis, digestive cancers, hepatic transplant and digestive surgery. With his team of 25 nurses, caretakers and dieticians they take care of patients during more or less long hospitalization in order to educate them to adapt food intake according to their pathologies and to manage enteral and parenteral nutrition. For ostomates a therapeutic educational program is also provided. Dr Fauqué have been working for many years to optimize diet in pre and post surgical procedure and specifically for patients with wounded digestive tract to prevent risk of malnutrition and to improve the recovery and the quality of life throughout their pathologies. The follow-up to “Chronic” was a show called “The Vegetable Plot”, which premiered at the 2014 Sydney Fringe. 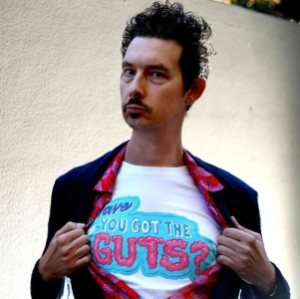 After years of speaking about illness, The Vegetable Plot was Luke’s way of making a fresh start – a roots music show for kids, families, and foodies with an emphasis on having fun and being healthy. It won the award for the Best Kid’s show at the festival and has since played at major events all around the country, including at the Sydney Opera House and Splendour in the Grass. He was once described by John Shand in the Sydney Morning Herald as a “rock-soul singer, raconteur, blistering blues guitarist, comedian and songwriter…and very good at them all”, and is most often described by himself as the Mick Jagger of inflammatory bowel disease. Dr Kim Phan-Thien is a colorectal surgeon at Sydney’s St George Hospital. She graduated with honours in Medicine from the University of New South Wales, earned a Master of Surgery from the University of Sydney, is a fellow of the Royal Australasian College of Surgeons and a member of the Colorectal Surgical Society of Australia and New Zealand. 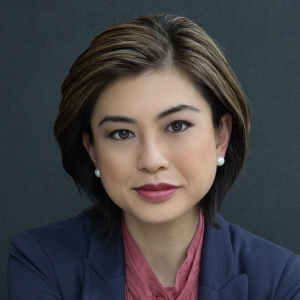 Kim has a particular interest in minimally invasive (transanal, laparoscopic and robotic) techniques for the treatment of colorectal conditions. As an experienced robotic surgeon, she is a da Vinci accredited robotic proctor and helps with the training of surgeons in robotics. Tracy is currently employed within a major metropolitan hospital in Brisbane as Clinical Nurse Consultant to manage the central equipment service. A significant focus of her role within this department has been to bring innovation in the development of a central equipment service to ensure optimal patient outcomes through safe, equitable equipment management, education and maintenance. This service also specialises in pressure injury prevention, management of the Bariatric patient, Falls prevention, bed safety, Smart Pump Technology, skin integrity and risk management. 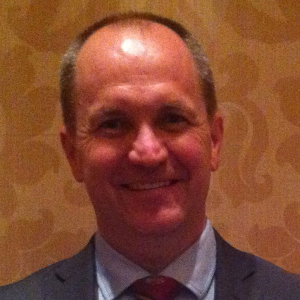 Tracy is lead role in Queensland Bariatric Interest Group (QBIG). She has been on the development team for the Pan Pacific Pressure Injury Guidelines and is on the Review committee for the International Pressure Injury Guidelines. 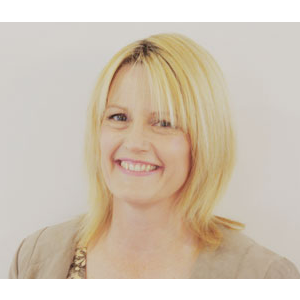 Tracy is a member of the Australian Pressure Injury Alliance Panel (APIAP) and the National Standards review committee. Tracy has extensive experience in presenting innovative approaches to quality risk management topics both nationally and internationally. 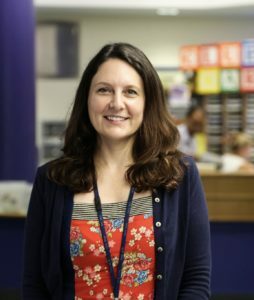 A focus of her teaching is to ensure people have fun in learning. Presentation title: Pressure injuries: Voyage to infinity and beyond! 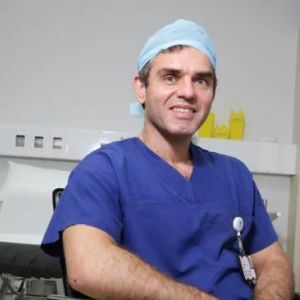 Associate Professor Celi Varol is a Urologist at the, Nepean Public Hospital, Nepean Private Hospital, Westmead Private Hospital and Sydney Private Hospital. A/Professor Celi Varol is currently undertaking the first University and Ethics board approved trial for Focal Laser Therapy for patients with Prostate Cancer in Australia. This trial has also been registered with the Government arm of Medical Devices and Trials – Therapeutics Goods Administration (TGA). MRI-guided focal laser ablation started to emerge as an intermediate modality between radical treatment and active surveillance in treating low & intermediate risk prostate cancer. FLA provides good balance between cancer control and minimum morbidity with reduced cost of treatment. Jemma has 20 years of experience in working with people who are facing a wide range of emotional and health challenges. She has a particular interest in helping people adjust to the challenges that illness brings and has unique experience in the care of those with cancer and their families. Having worked at Nepean Cancer Care Centre, Crown Princess Mary Cancer Centre and Westmead Breast Cancer Institute, Jemma has a strong background in clinical care, research and education, to support and assist patients, carers and families affected by cancer. 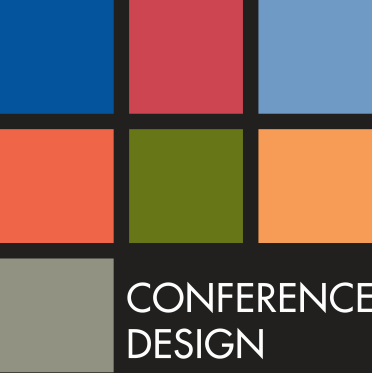 She regularly contributes to conferences and training, including with well-known organisations such as the Cancer Council NSW and the McGrath Foundation. Most of all, Jemma has a real enthusiasm for working with those that are facing life’s challenges to live a life they find valuable and fulfilling. 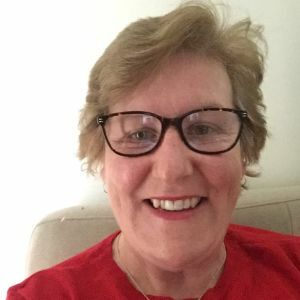 Tina mcevoy currently working as wound Nurse practitioner NBMLHD completed Masters wound Management 2003 and Masters as Nurse Practitioner at Sydney Uni 2013. Previously wound CNC at Westmead hospital. Also a reserve Nursing Officer in Royal Australian Air Force since 2006. The rank of Flight Lieutenant with 3 areo medical evacuation squadron based at Richmond. Dr Torey Lawrence is a full time paediatric Surgeon at The Children’s Hospital Westmead. She has a broad range of paediatric surgery clinical interests with a focus on colorectal conditions in childhood, paediatric burns, laparoscopic surgery and neonatal surgery. She runs a long term follow up clinic for complex colorectal conditions in childhood and has a particular interest in anorectal malformations and Hirschsprung’s disease. Torey undertook an observership in colorectal surgery at Cincinnati Children’s Hospital, Ohio, in 2012. She has a passion for teaching, education and research. She teaches undergraduate and post graduate students and is a Supervisor of Surgical Training at The Children’s Hospital Westmead.